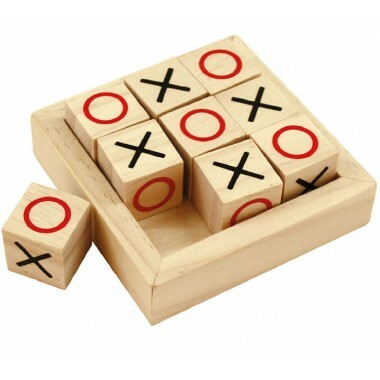 We all remember sitting at a table playing noughts and crosses with our family and friends. 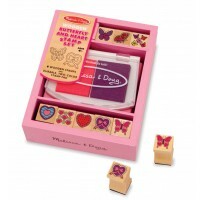 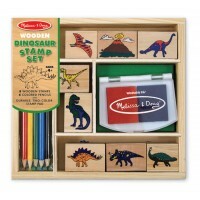 Children love this classic wooden game which is easy to play and provides plenty of fun and excitement. 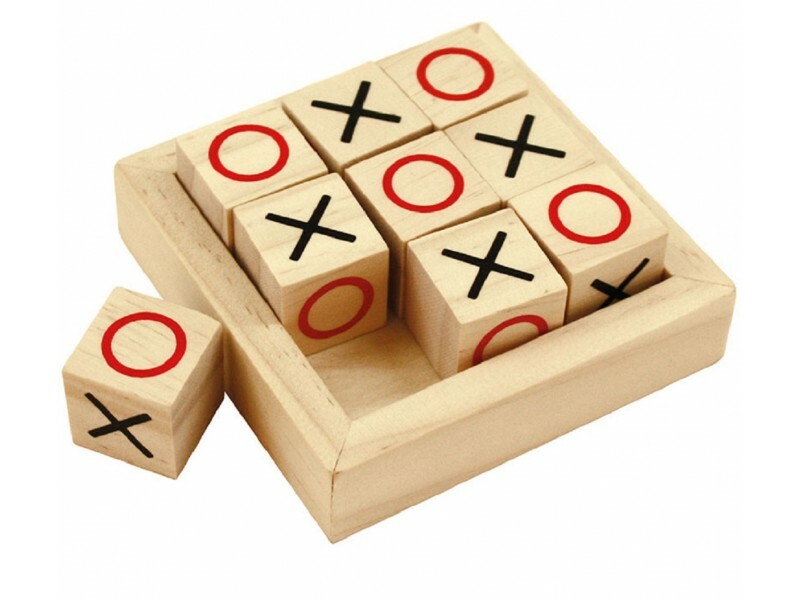 This stylish wooden noughts and crosses is a mini version which is perfect for travelling. 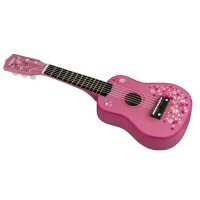 Size: W7.5cm x H2.7cm x D7.5cm. 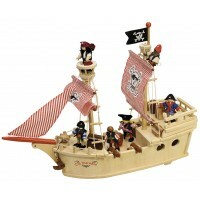 Straightforward service, good product, delivered on time.